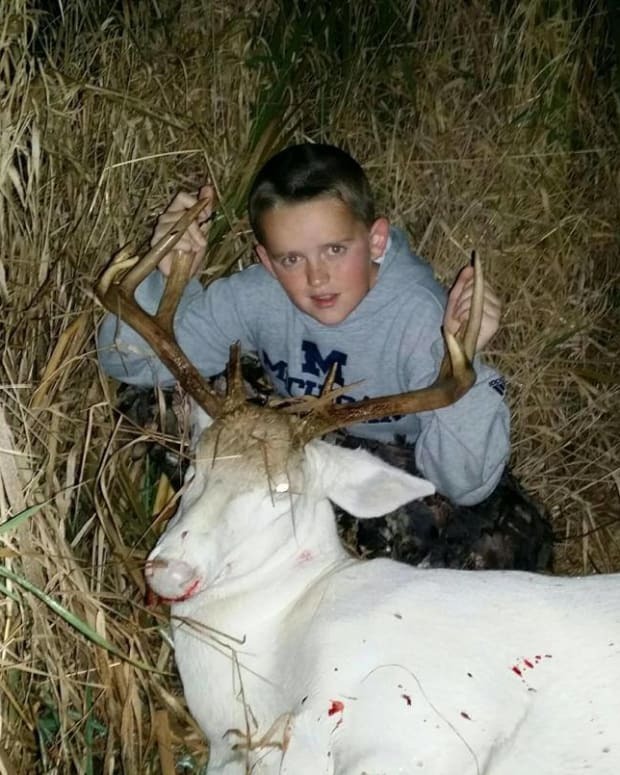 The albino deer is considered to be “arguably Cape Girardeau’s most notorious deer,” according to Jerry Kinnaman, who bagged the rare buck Tuesday morning. 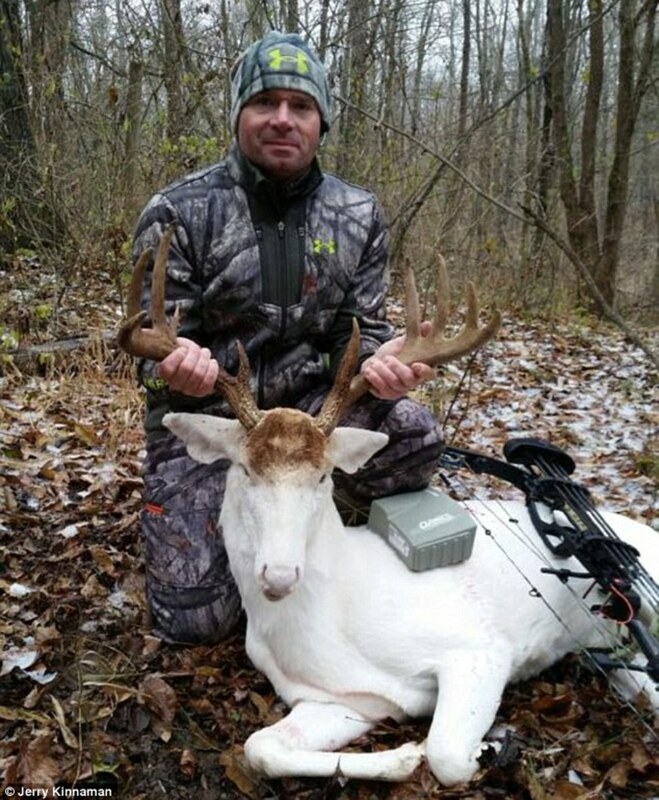 “This is a buck of a lifetime,” Kinnaman told the Washington Post. 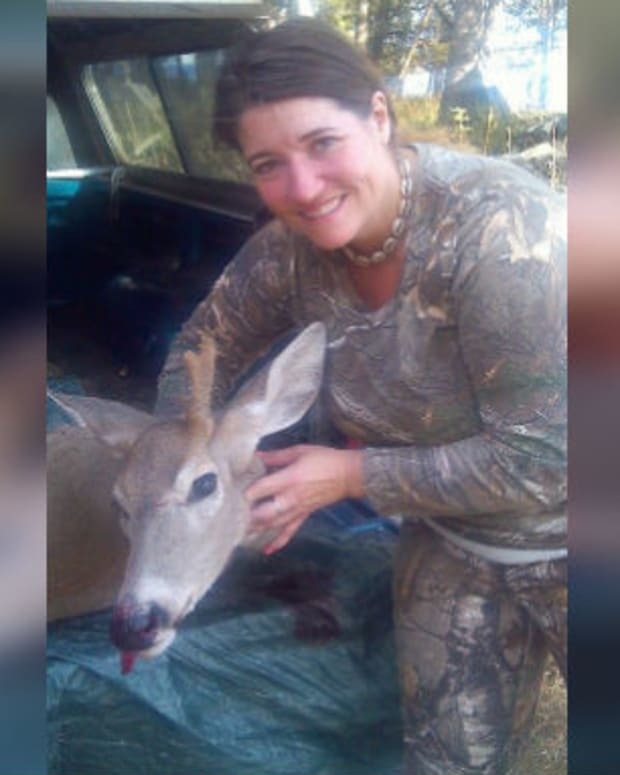 While deer hunting is completely legal in the southeast Missouri region, some folks were not happy with the kill. 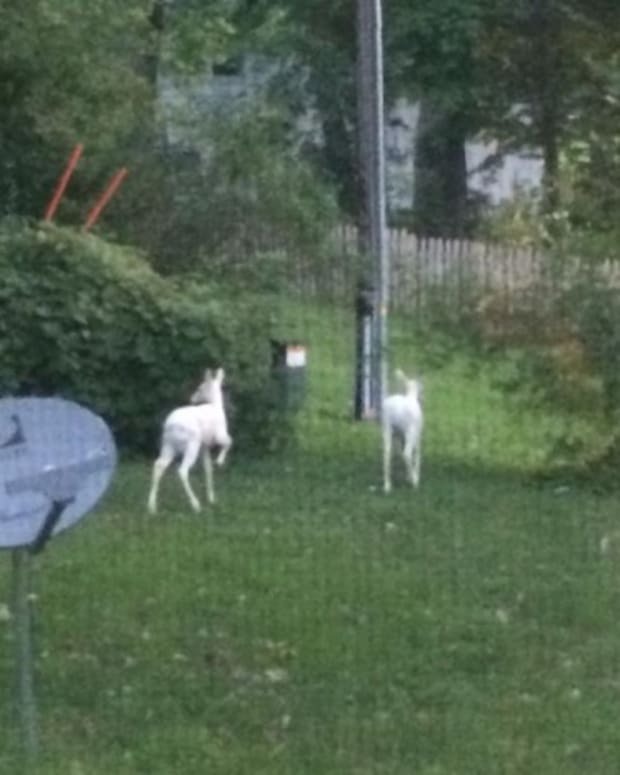 Occasionally spotting the albino buck while driving through the city, locals felt a connection with it. 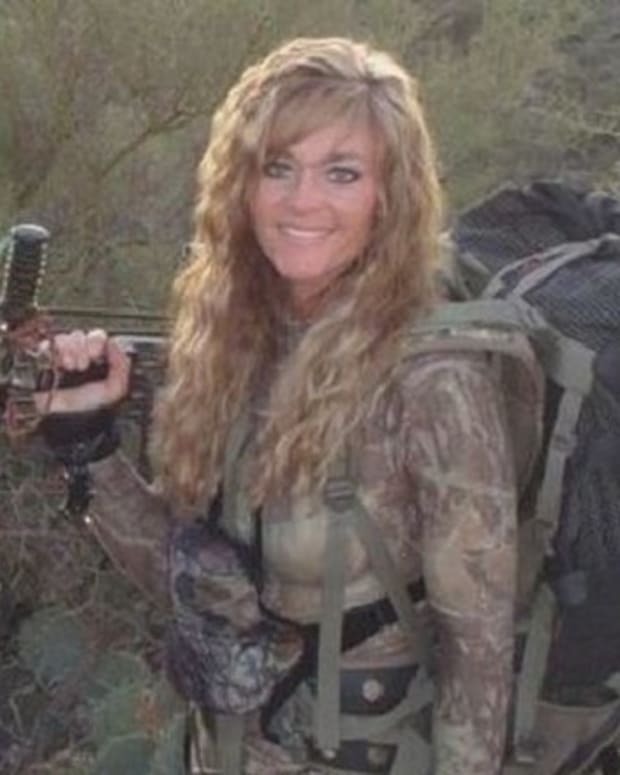 “I was the same way as anybody else about this deer, so I understand the relationship some of these people have,” Kinnaman said. According to Kinnaman, Facebook users did not hold back. 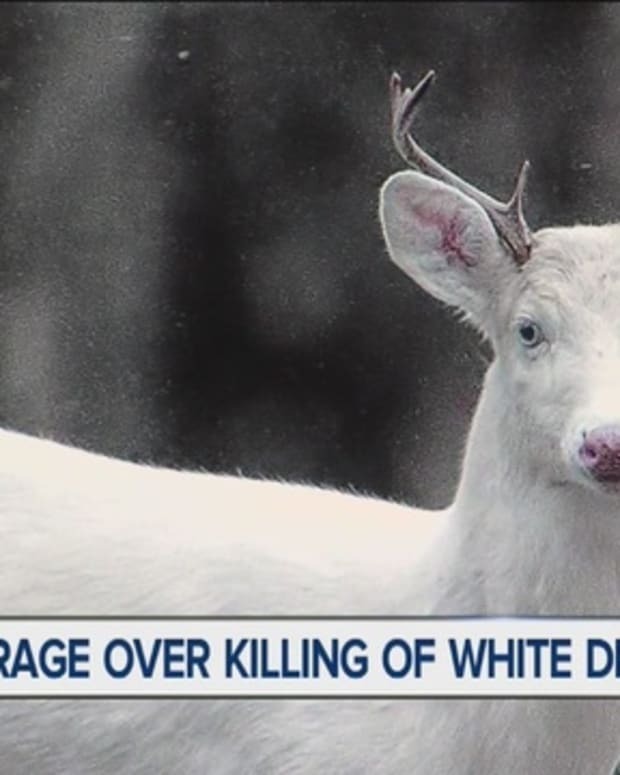 He told the Washington Post that he even received death threats over the deer. 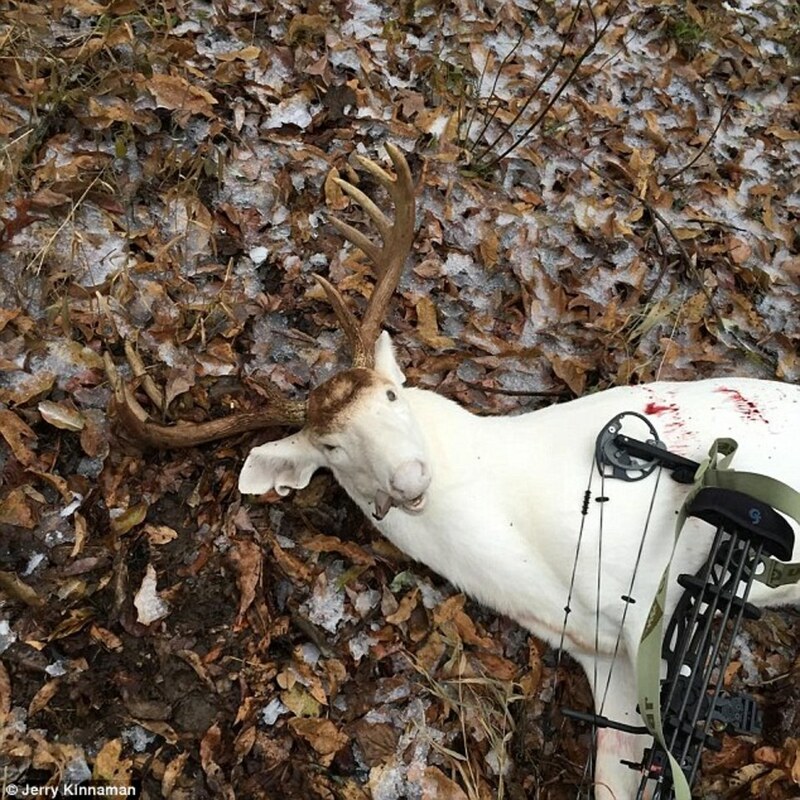 Kinnaman went on to explain that the buck was not in good health when he shot it. 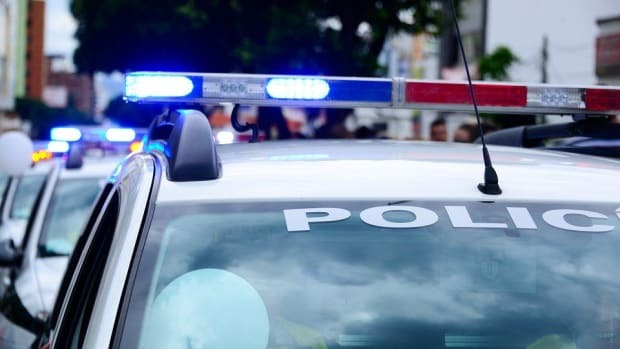 He said the deer did not have “an ounce of fat on him.” His taxidermist also noticed its teeth were in poor condition. 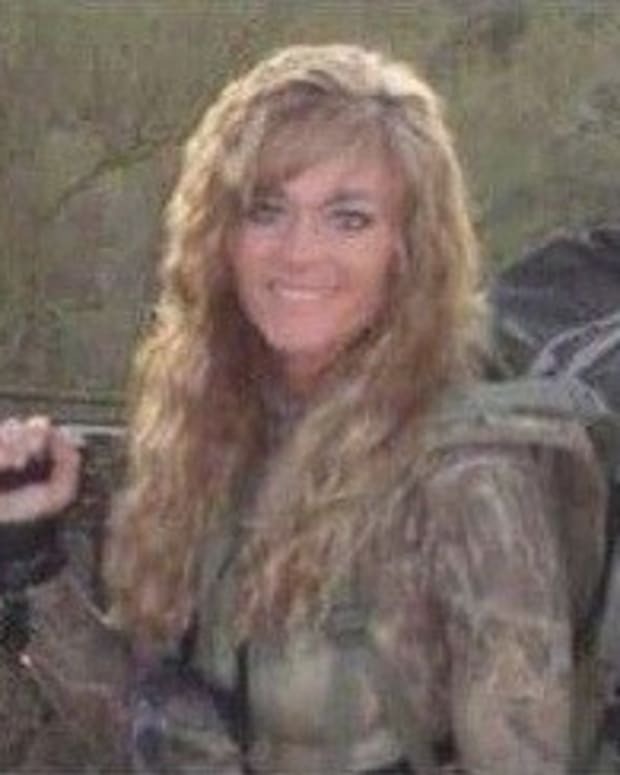 Kinnaman believes the deer would have died this year, regardless of whether he harvested it or not. 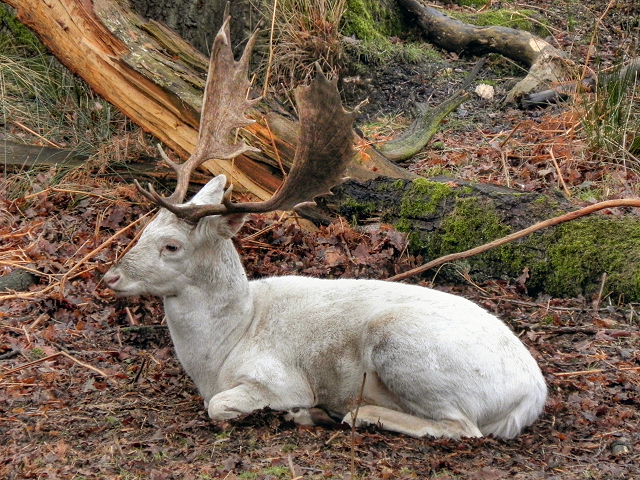 “They never thought about how hard it would be for this deer to survive once he got to a certain age,” he said. 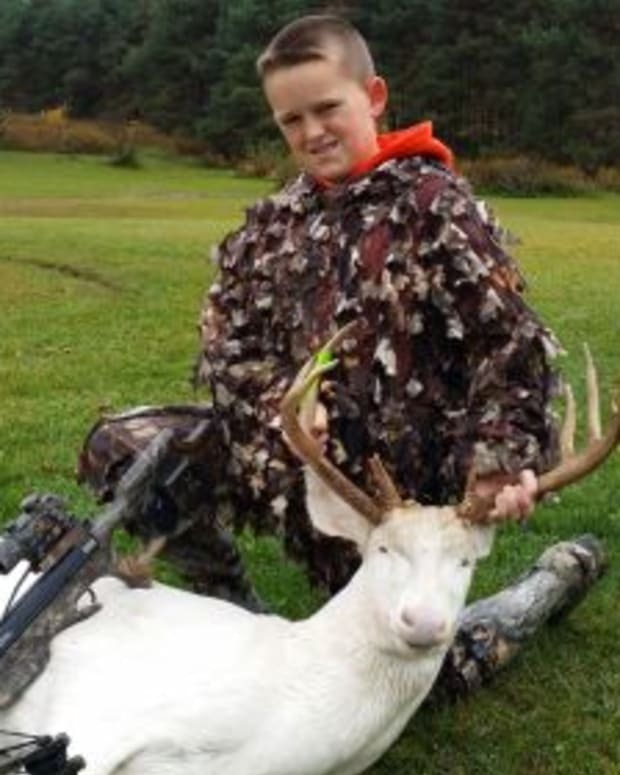 The deer hunting enthusiast also denounced any rumors claiming that he shot the albino buck for a reward; he even contacted a local conservation department office to see if he had broken any regulations. Kinnaman said he is considering donating the mount to a local nature center so that the people of Cape Girardeau can continue seeing their beloved buck. 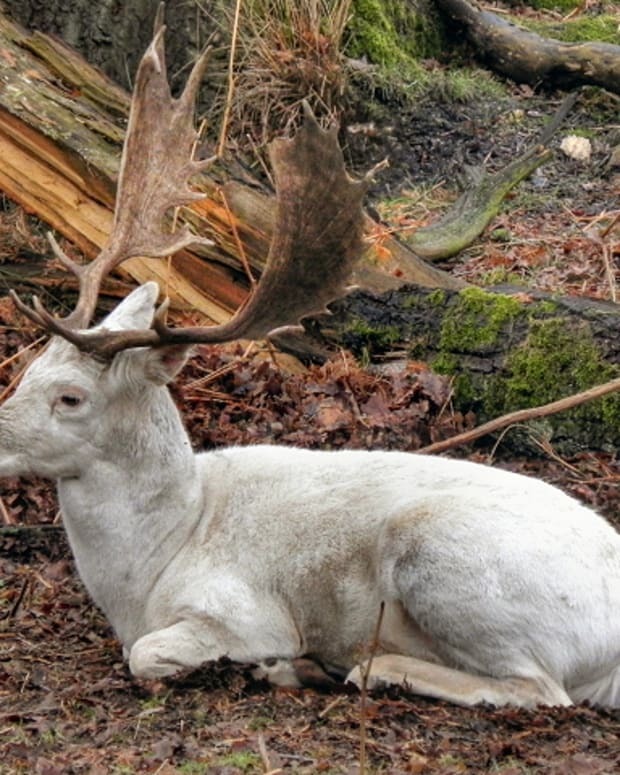 Should The Rare 'Unicorn Deer' Be Protected From Hunters?